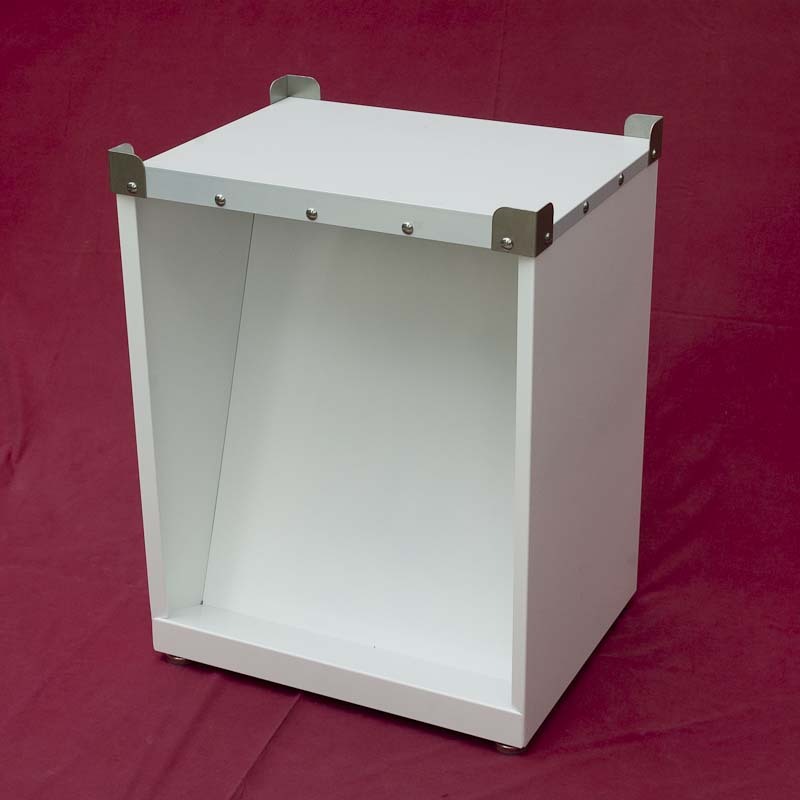 Our meticulous attention to detail results in a quality reproduction Atlas Picnic Cooler Display Stand. four leg levelers with teflon pads ensuring safe scratch-free on tile and wood flooring! Lower section accommodates an empty/full soda case of your choice for display or for "Empty Bottles". Approximately 20 3/4" wide, 16 1/4" deep & 25 1/2" tall (not including leg levelers or stainless steel corners).